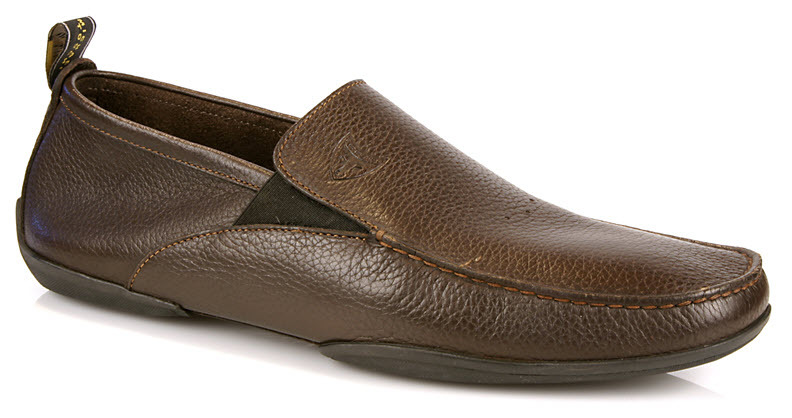 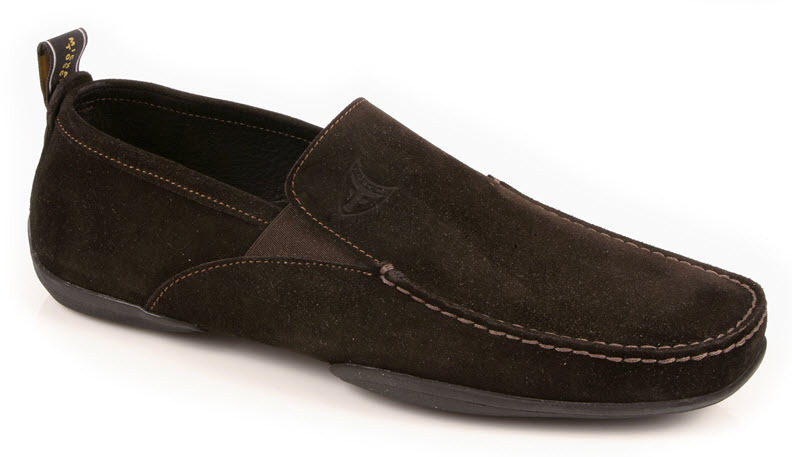 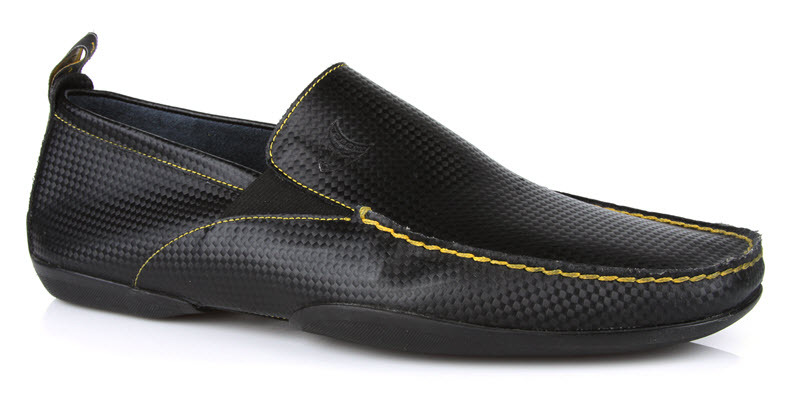 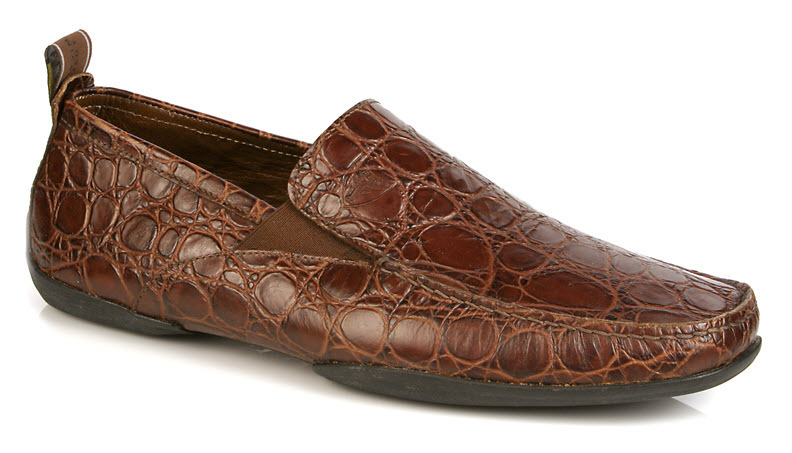 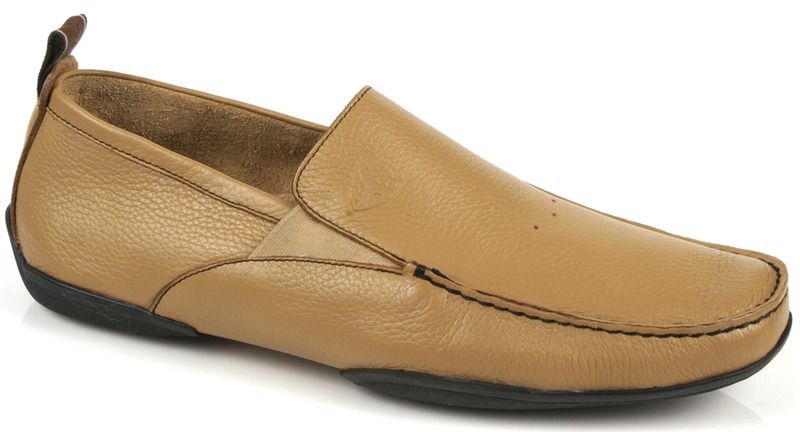 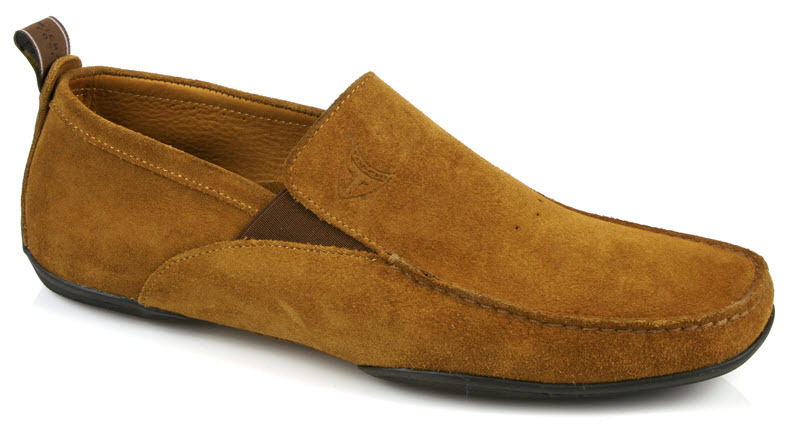 Fine Italian leather driving moccasin, extra flexible, two part outsole for comfort. 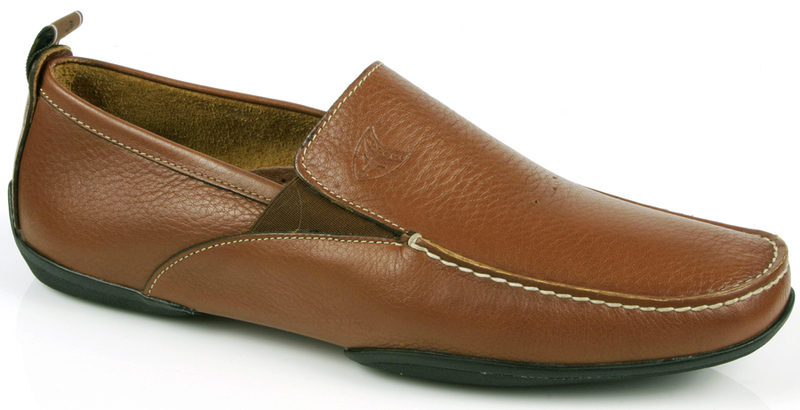 Italian full grain calf leather or suede upper, kidskin lining. Hand Made in Italy.